New to the Lipcote & Co family and one which will in no doubt follow in the famous footsteps of Lipcote, is Browcote, Waterproof Brow Gel. Already generating rave, all-star review, this genius little number comes with a perfectly formed spoolie brush and clear formula for natural brow taming and hold, or over the top of brow make up to fix it in place all day, whatever the weather! 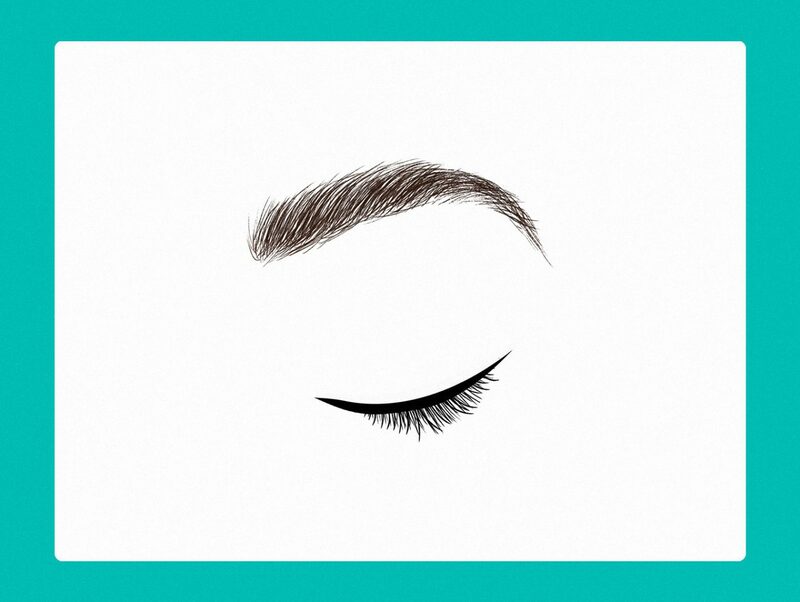 Create your brow look and brush through Browcote to set your style for hours.